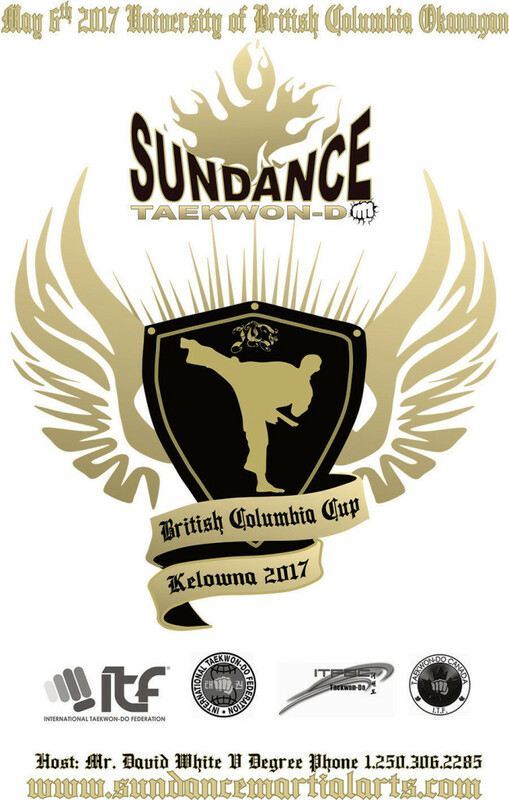 Registration is now open for the 2017 BC Taekwon-Do Cup. This even will be held in Kelowna on May 6th at the beautiful University of British Columbia Okanagan Campus. See the links below to register. More information can be found on the event page.